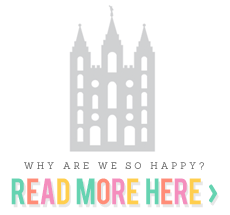 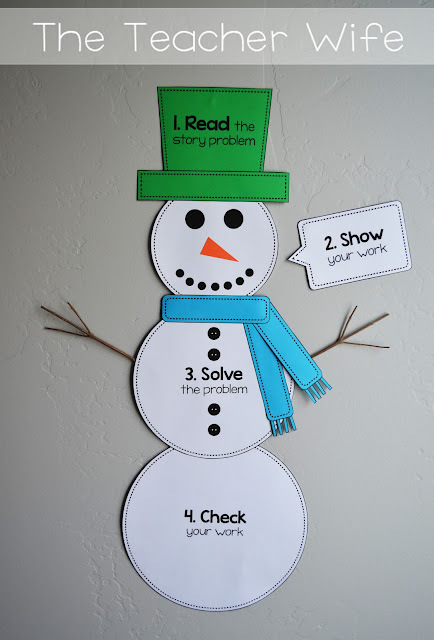 the teacher wife: How Do Snowmen Solve Story Problems? 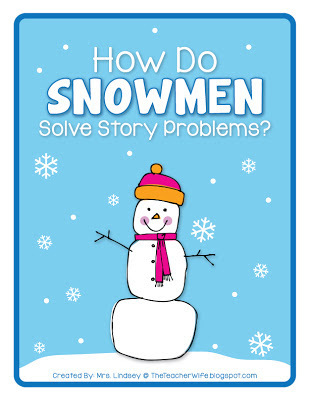 How Do Snowmen Solve Story Problems? 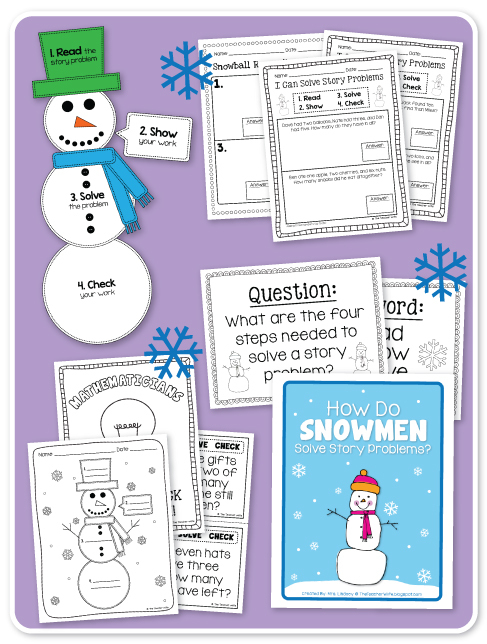 If you follow me on Facebook or on TpT, then you already know that I have finally finished my newest unit: How Do Snowmen Solve Story Problems?! 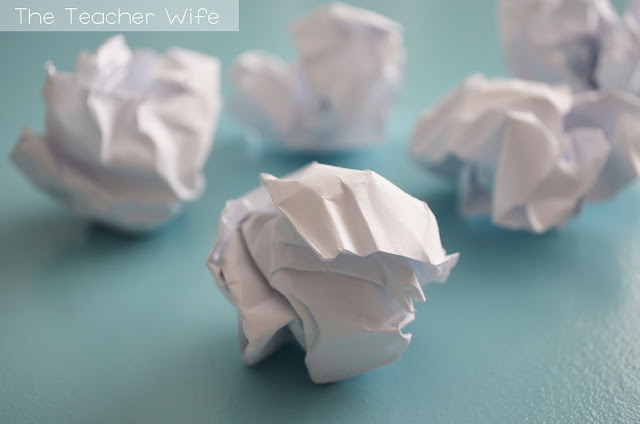 I go back to school on the 2nd, so I am already starting to prepare some of my lessons for January and February. 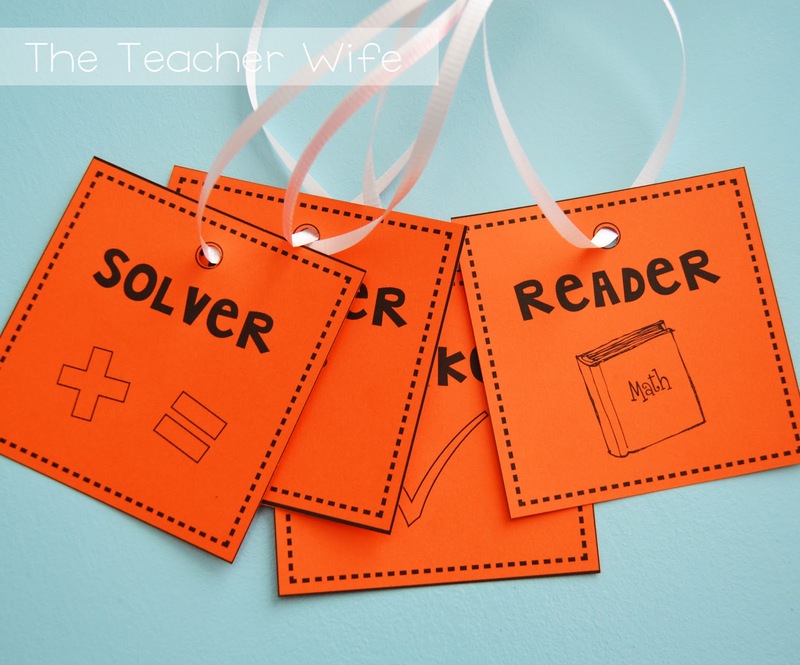 My students will have fun playing different roles while solving story problems together! 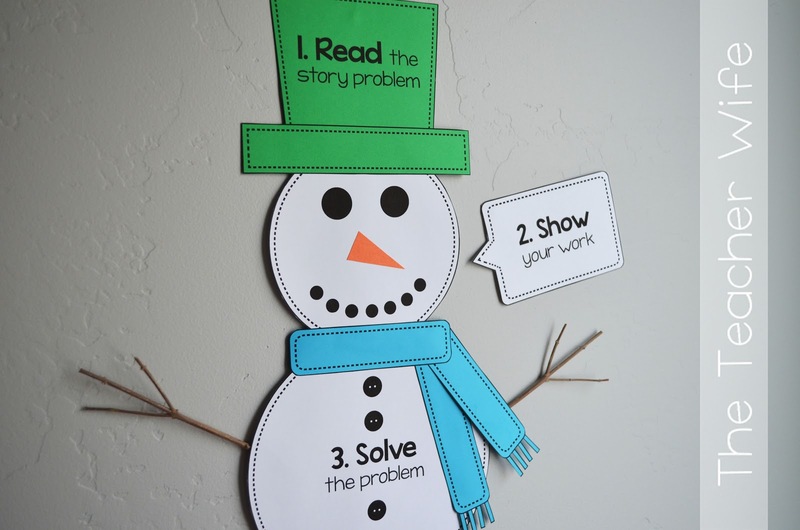 I am excited to teach my students more about story problems this January! This unit is aligned to the Common Core (first grade math standards)! 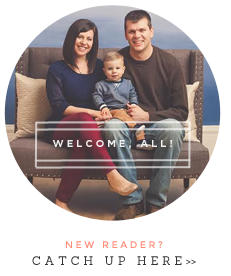 As always, the FIRST PERSON to comment with their email address will get this unit FREE!